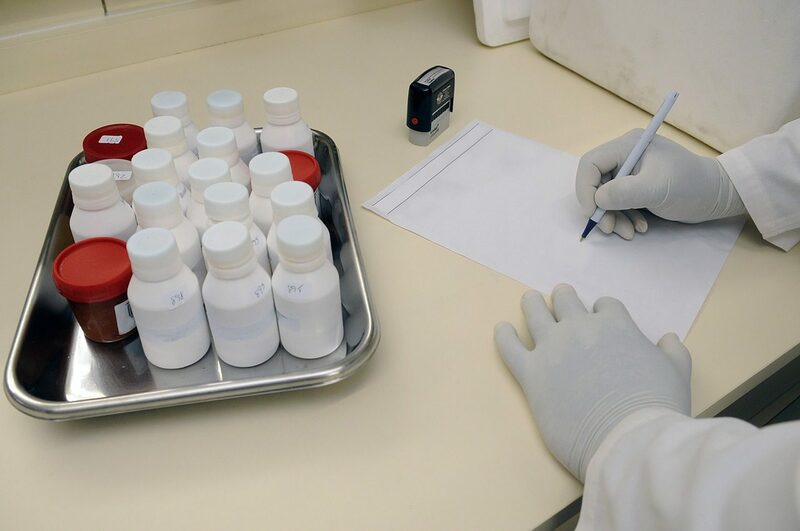 Pharmacologists work as part of a scientific research time that investigate the effects of drugs on cells, tissue and animals to develop new drugs and undertake controlled experiments and clinical trials in laboratories. It may also be useful to have paid or unpaid work experience. The British Pharmacological Society (BPS) and the Association of British Pharmaceutical Industry (ABPI) have more information on work experience and becoming a pharmacologist. With experience, you could progress to supervisor or manager. You could also move into medical sales and marketing, drug registration, patent work or information science. You could work in research and development with a postgraduate degree in pharmacology or a relevant PhD.